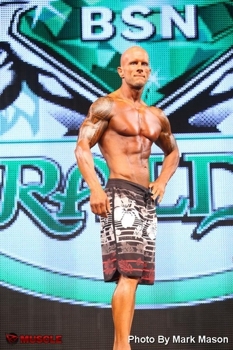 Posing Clinic given by National level competitor and trainer Donnie Whetstone starts Saturdays at 1:00 pm in the group fitness room at Whetstone Fitness. For non members cost is $25. Contact the front desk for details and to reserve your spot. Looking to compete in men's and women's bodybuilding, men's and women's physique, figure, fitness, bikini, pageants, getting ready for a wedding, photo shoot or any event and have to look your absolute best, then our Competition & Events Prep Service is for you. Our Competition Prep Service is available to members and non-members. Non-member training is limited to staffed hours only.